You’ve invested years of your income, time and labor into purchasing and caring for your home, the least it can do is remain in one piece! Why Do Houses Settle and Why Does Concrete Crack? Congratulations, you’re a homeowner and you’re enjoying your little piece of the American Dream. The unspoken downside of owning your home is that when things go wrong, you’re the one who has to figure out how to fix it. That means that when the ground literally drops out from under you, you need to figure out why and what you can possibly do to fix it. 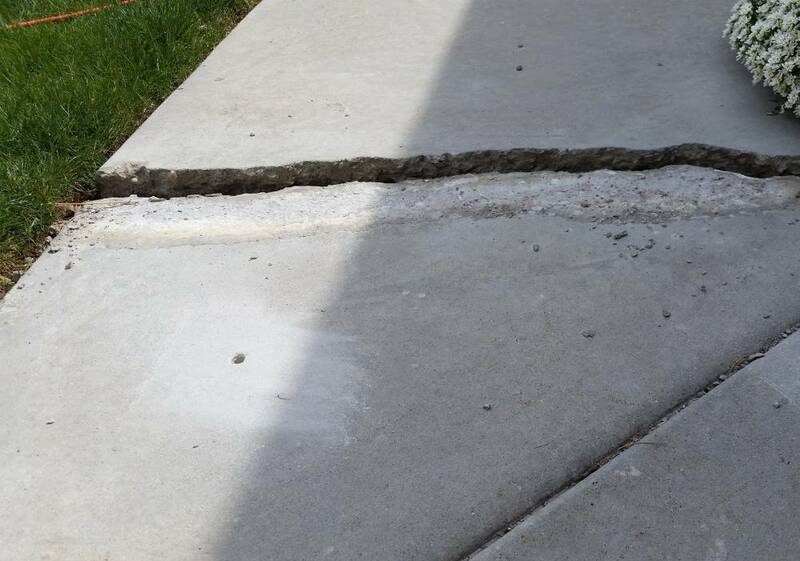 So, why does concrete crack? 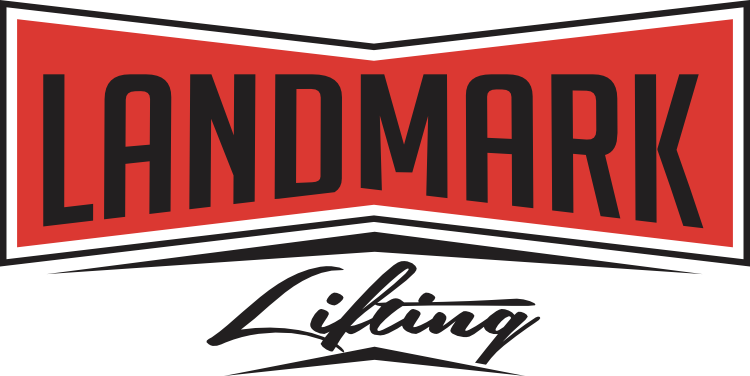 Whether in your driveway, walkway, patio, porch or garage, your concrete is only as good as the material underneath it and if it changes shape, concrete won’t bend, it’ll crack and or fall into the indent. Concrete slabs are created with joints spaced out to prevent cracking. These weak points allow concrete to crack in a clean line with a tapered top if the slab was properly scored with “joints”. If that is the case, all we’ll need to do is fill the void beneath the concrete with our eco-friendly polyurethane expanding foam, and the slab will rise back into place. If you’re not this lucky, the concrete will break jaggedly, somewhere in the middle of the slab. This can still be fixed, but it won’t be as pretty. In these cases, the sooner you call us the better because as they are bumped and tripped over, pieces will chip away and the surface won’t look as clean when the work is eventually done. When we come out we’ll need to fill the crack with SikaFlex, to ensure that we stop moisture from seeping in and expanding the crack further. 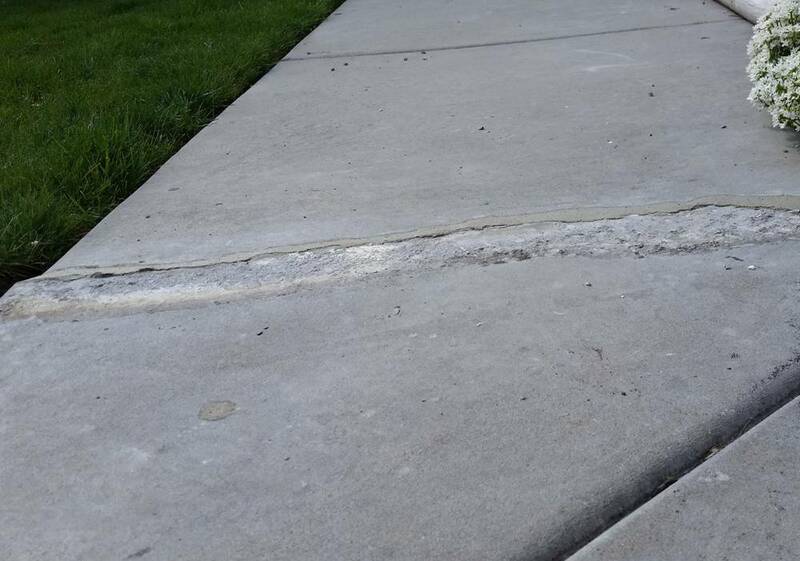 Because we live in Utah, with a constant annual cycle of freezing and thawing, rain and snow, our concrete is always at risk of water seeping into cracks, freezing, expanding, cracking the concrete and repeating again and again. 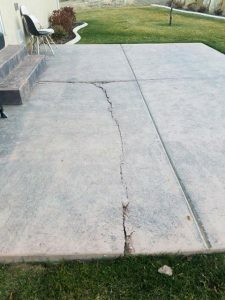 Once the crack has broken through to the ground, the moisture creates soft spots, erosion, and settling, leading to more cracks and lifting projects. Regardless of where your concrete has cracked, we can come out and fill the void, lift the concrete, seal the cracks and or joints to keep the moisture out. Give us a call and reclaim your smooth walkway.